We’ve gone paperless with Intact Insurance! Manage and access your insurance contract and documents anytime you want and anywhere you want! 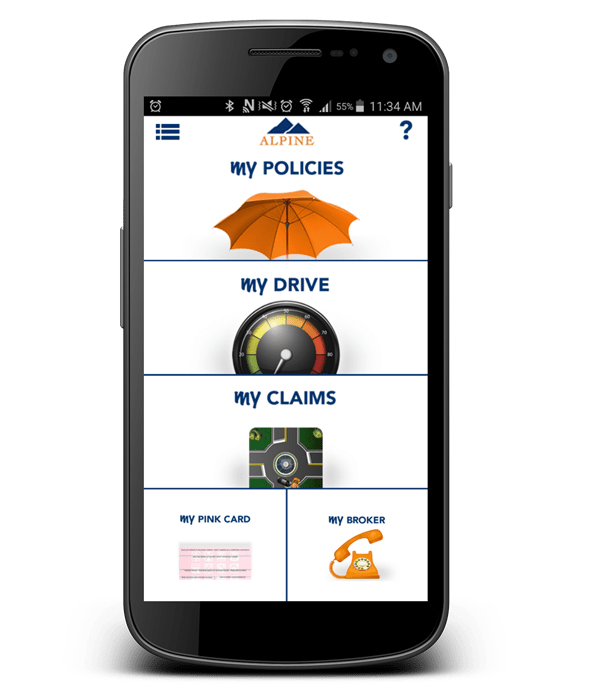 Instant Access to Your Policies Using the Alpine Insurance Mobile App! 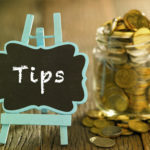 The myAlpineInsurance is an exclusive app that gives Alpine Insurance clients access to all their insurance information at the touch of a button, including your insurance card. Access your vehicle information, deductibles, coverages right from your phone. 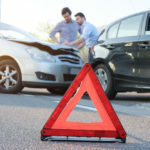 In the event of an accident, collect and submit all the necessary information to help process your claim as fast as possible. Quickly make a payment using the link below. 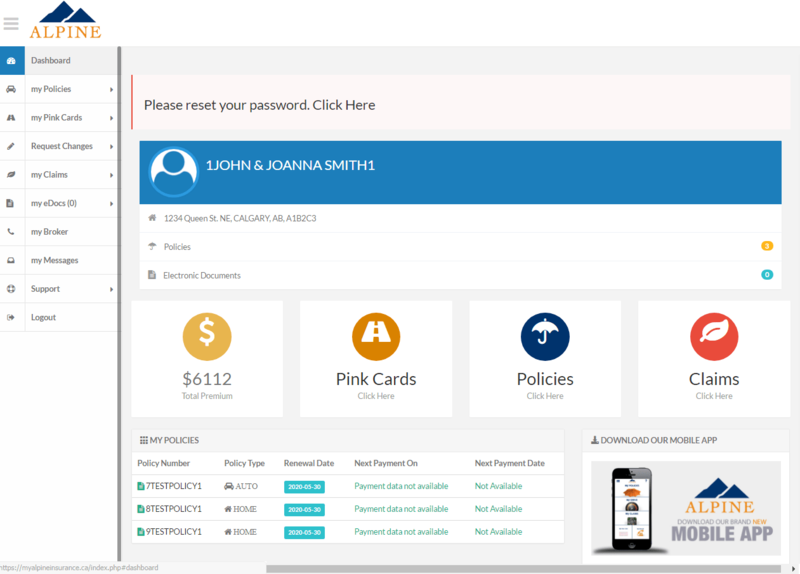 Alpine Insurance clients can log in to the my Alpine Insurance Desktop portal from any computer or laptop anytime to instantly gain access to your insurance documents, make changes to your policy, print your insurance card, submit your claims, and check your coverages and payments!